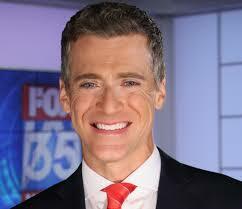 Erick most recently worked at WOFL as an anchor for Good Day Orlando. Prior he worked for WJZY in Charlotte as a morning anchor. He also worked mornings for NECN in Boston and WKMG in Orlando. He’s worked at WTMJ in Milwaukee and KNDU-KNDO in Kennewick, Wa.